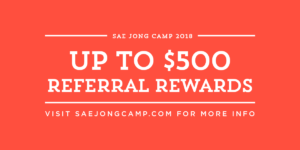 Sae Jong Camp is an overnight summer camp focused on Korean-American culture and identity. It's a fun-filled week of education, summer activities and self-discovery. 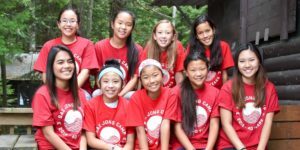 Camp this year is from August 4 (Sunday) - 10 (Saturday), 2019!